Thrive in an expanding digital world. Navigate converging markets with confidence. Leverage your competitive advantage - information. Excel in customer experience, polish performance and achieve greater success across your entire business. Use your valuable media assets to capitalize business opportunities. Gain holistic business visibility across all channels. Improve revenue and customer loyalty. Increase customer lifetime value and preserve margin. 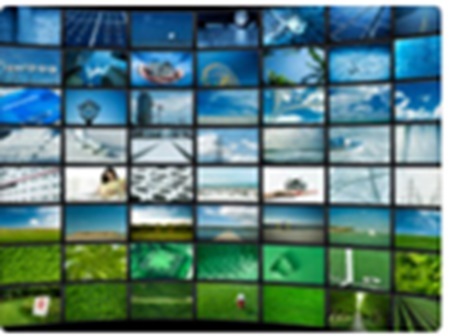 Grow your competitive advantage in TV, mobile, internet and print. Create competitive advantage with compelling customer experience analytics. Extend customer lifetime value. Use agile analytics to quickly adapt to changing market demands. Transform key business processes, coordinate marketing, deliver convergent services, up sell, cross sell and enhance customer relationships.